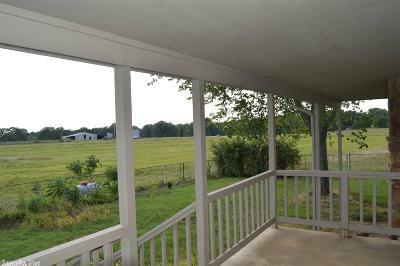 Beautiful sunsets...quiet country setting...and lots of room for entertaining family and friends. 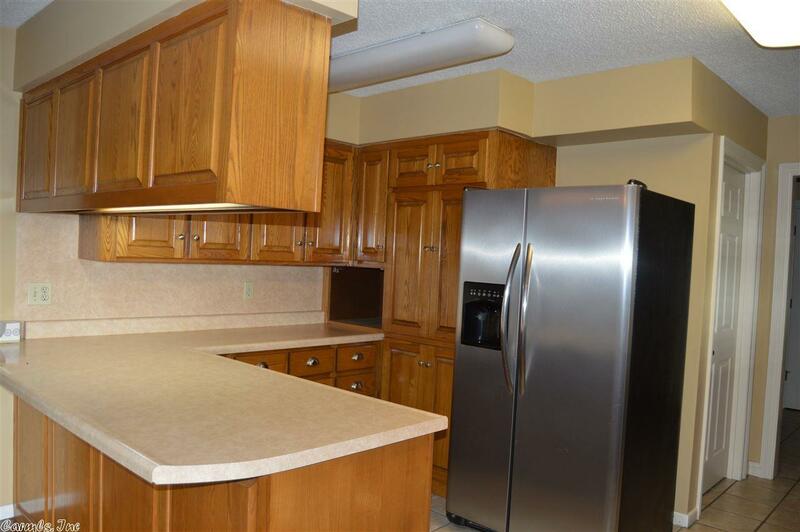 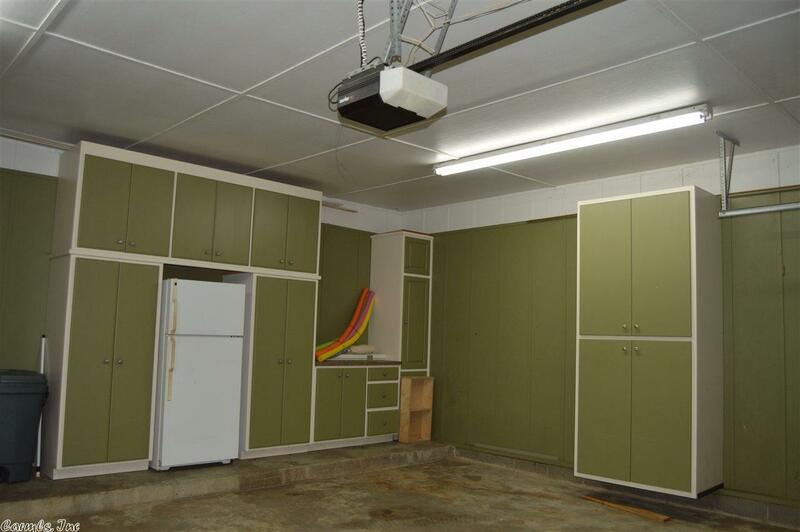 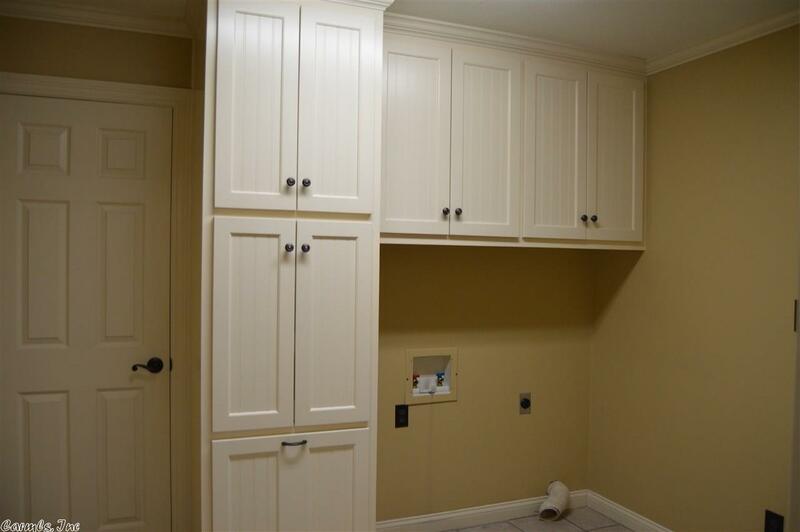 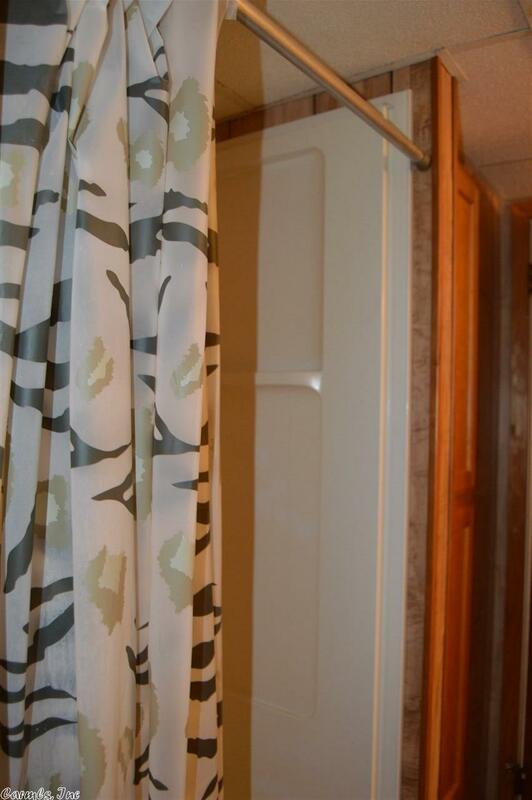 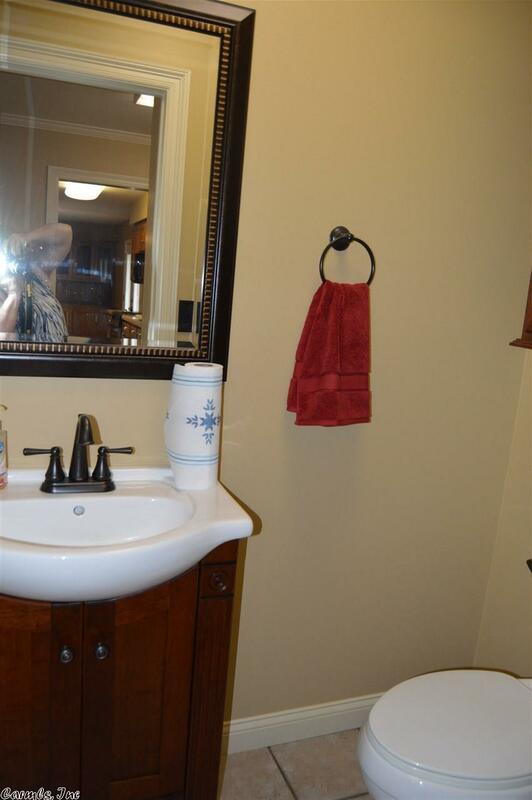 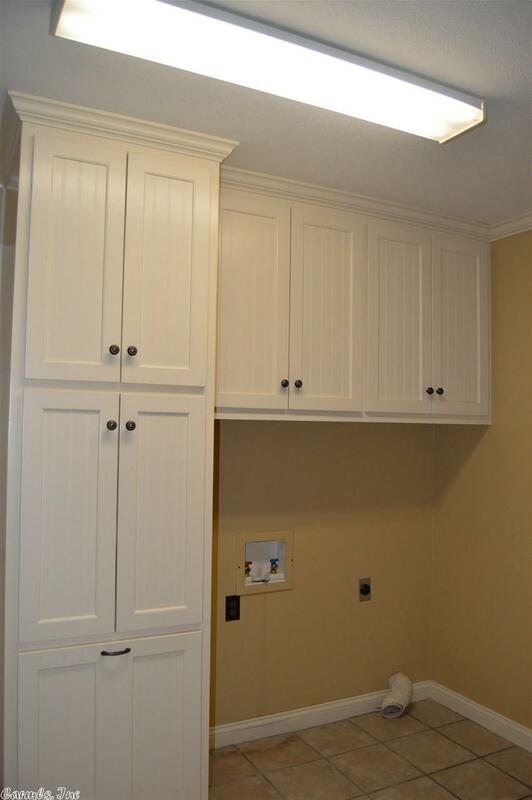 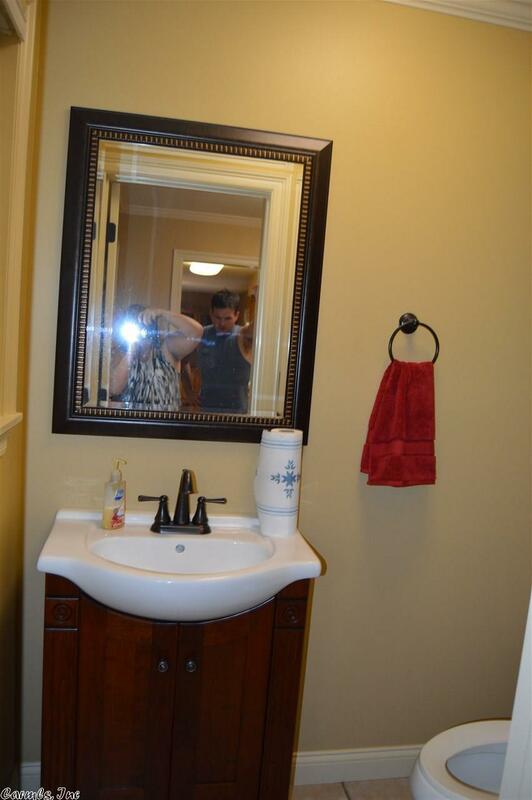 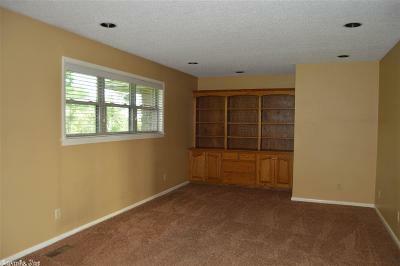 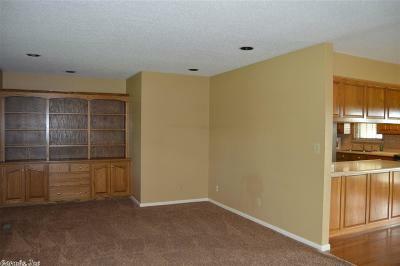 Owner was a professional cabinet maker and quality abounds. 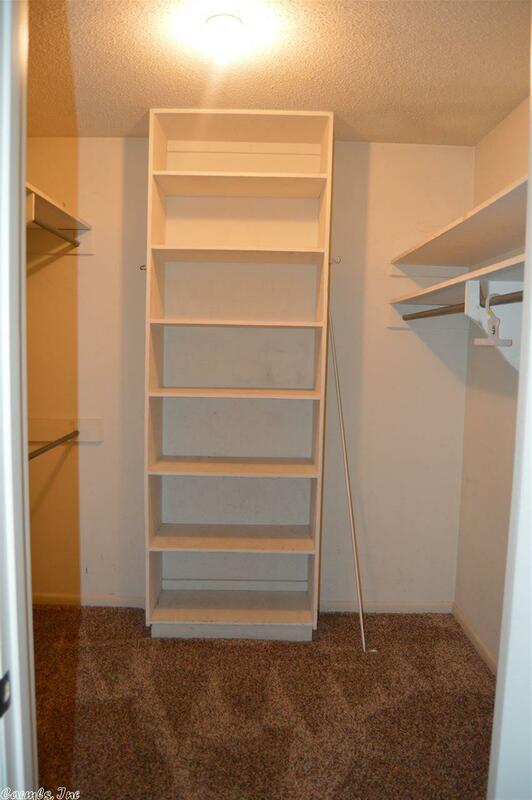 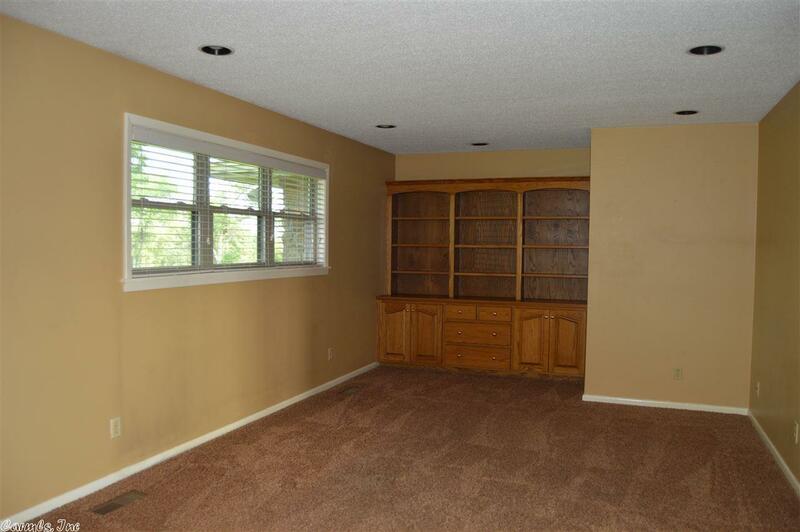 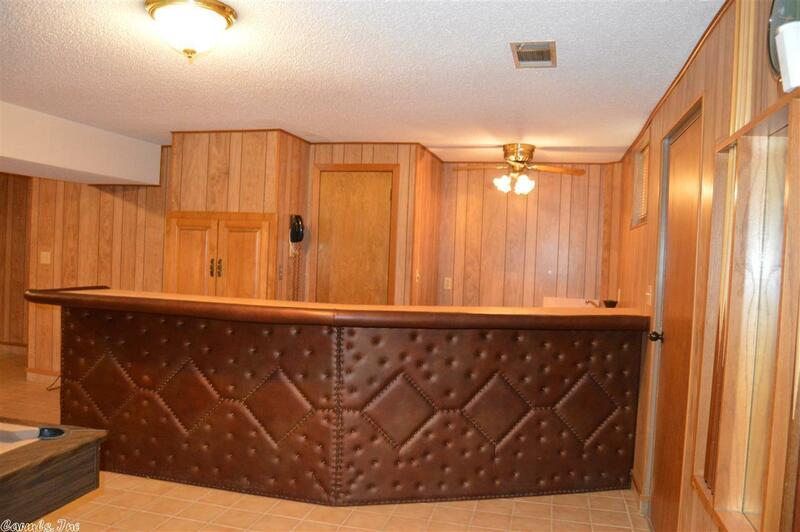 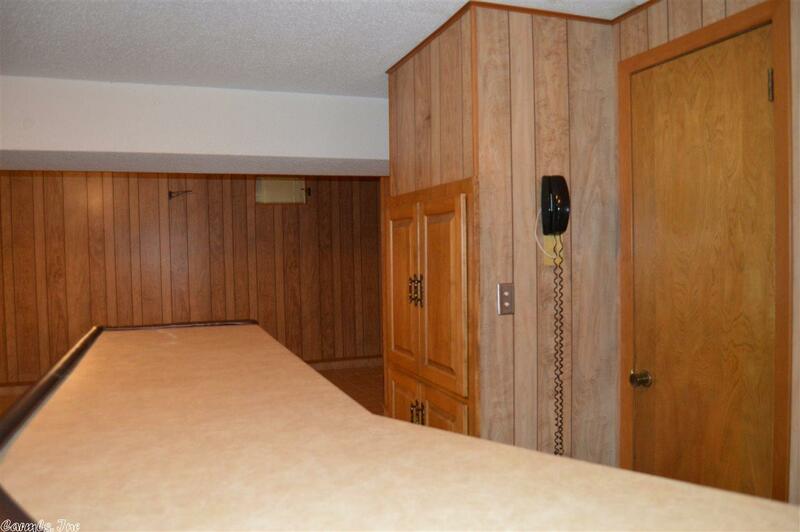 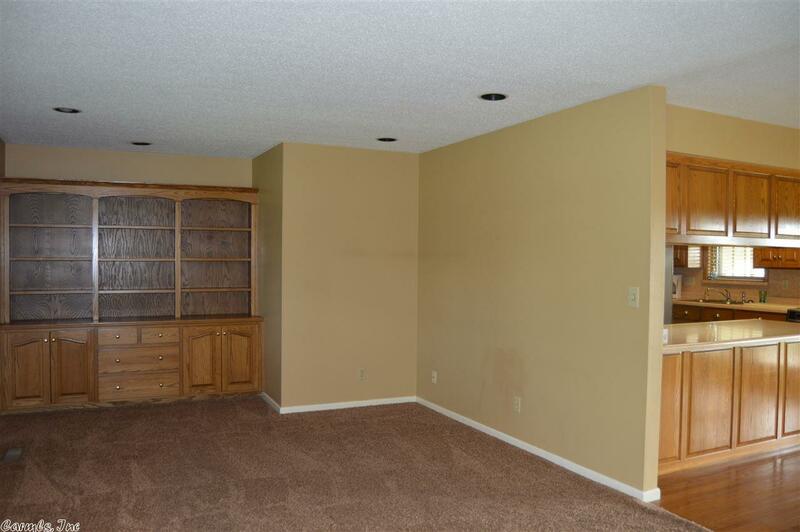 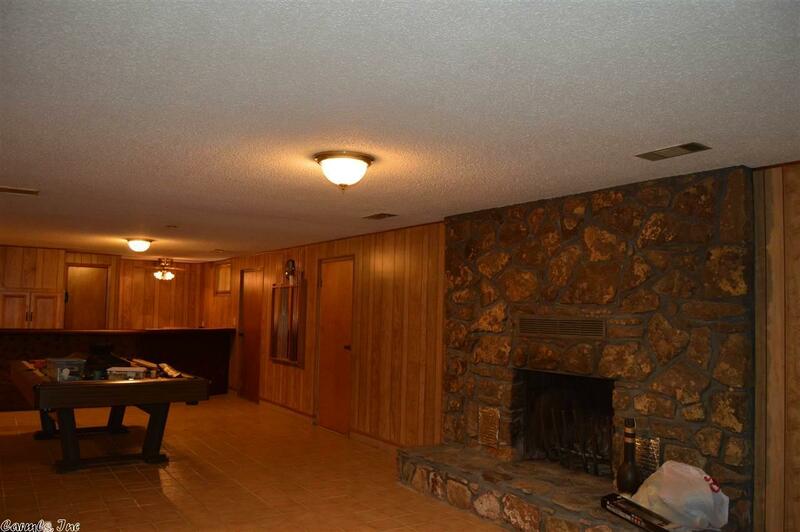 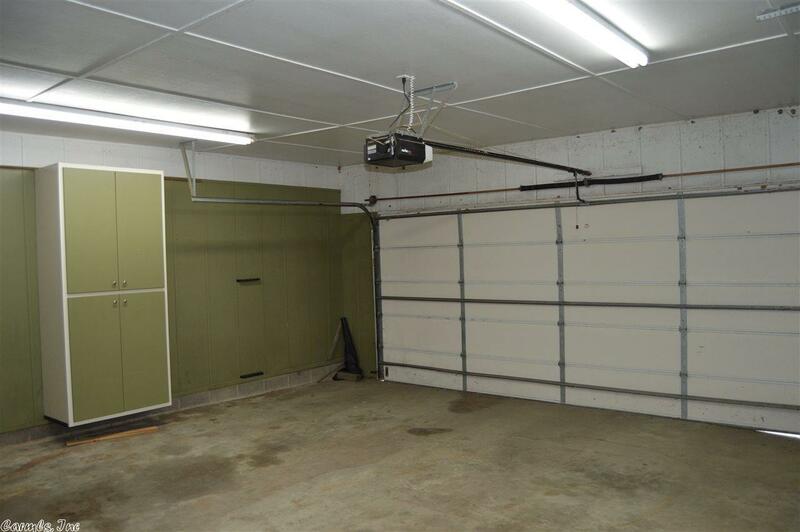 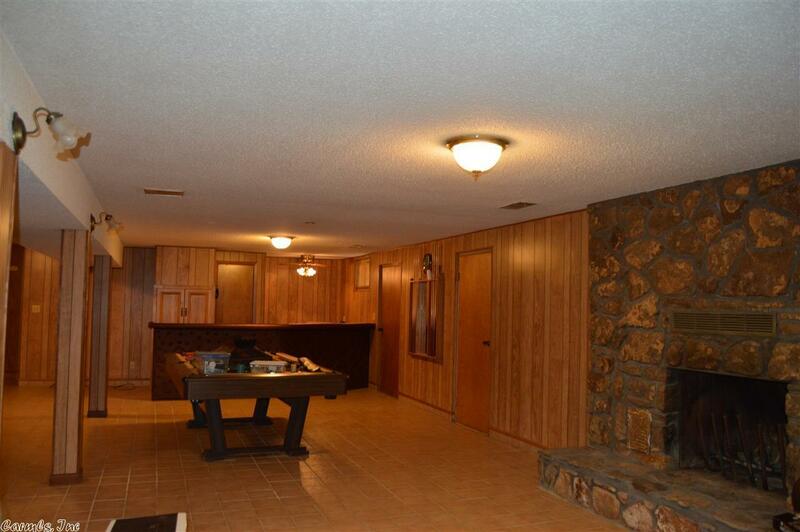 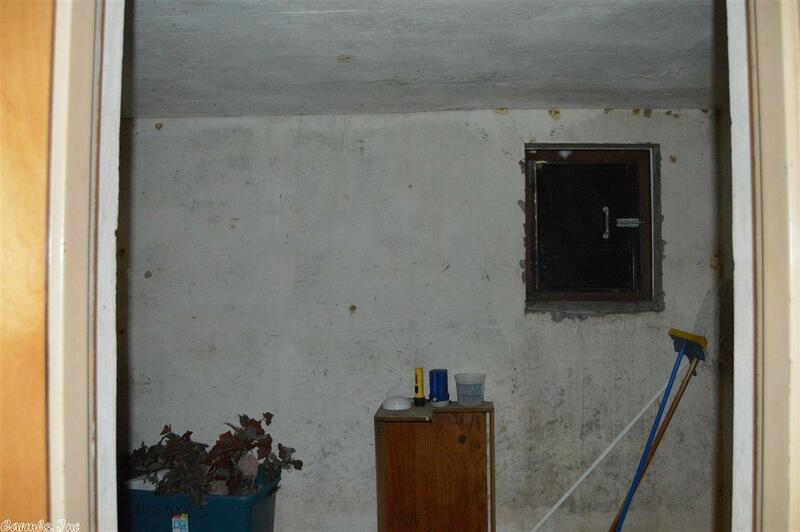 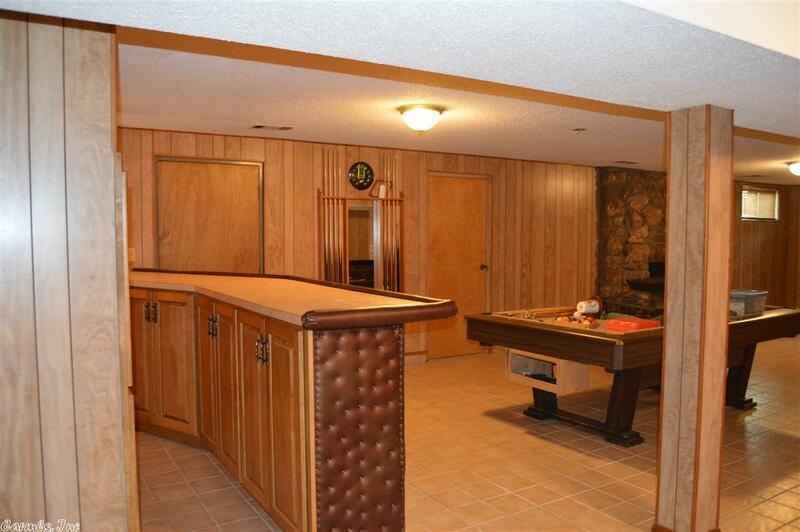 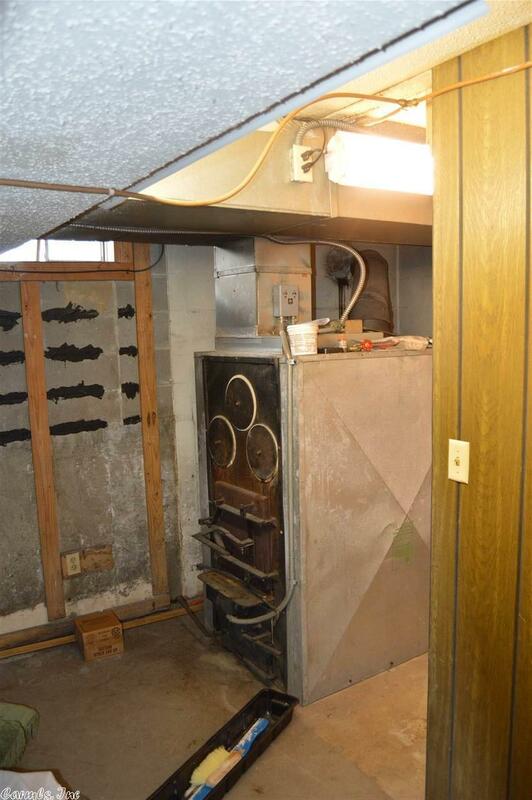 Dumb waiter, basement with fireplace.wet bar, bath, wood furnace room, and a storm cellar accessible from the game room. 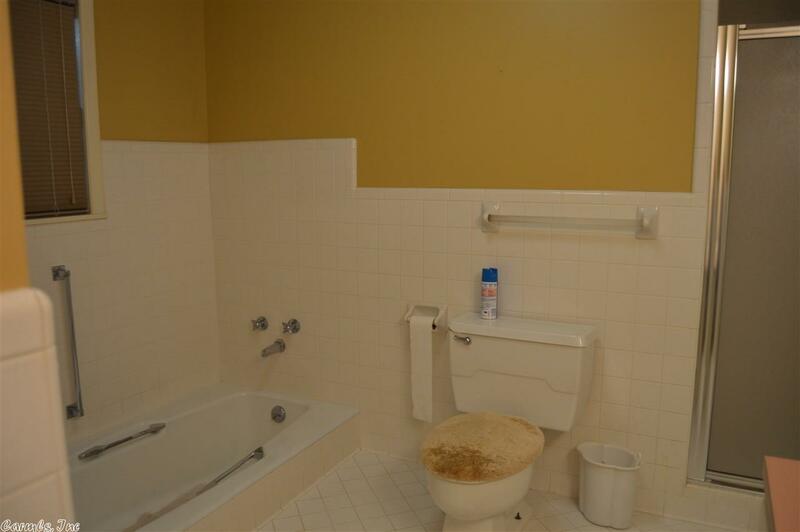 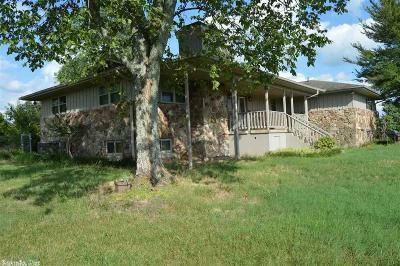 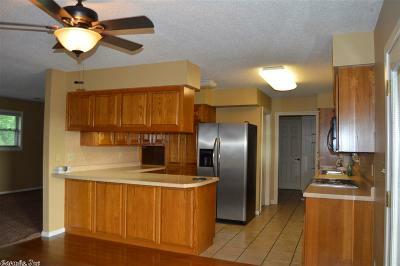 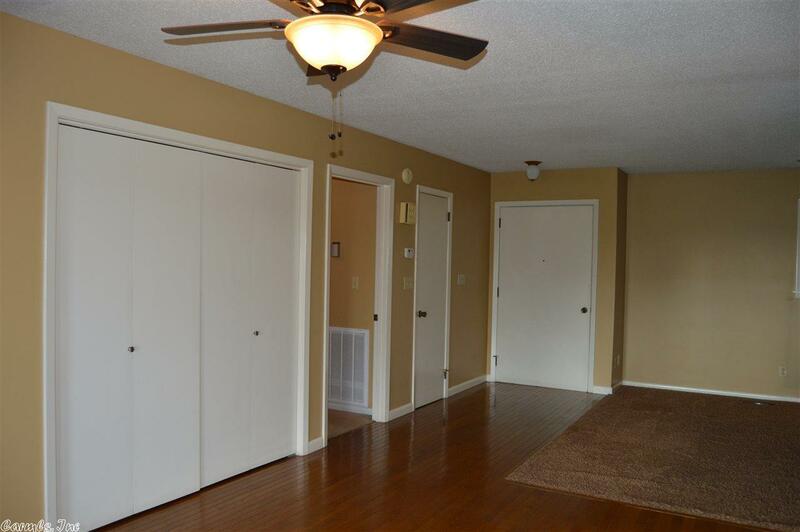 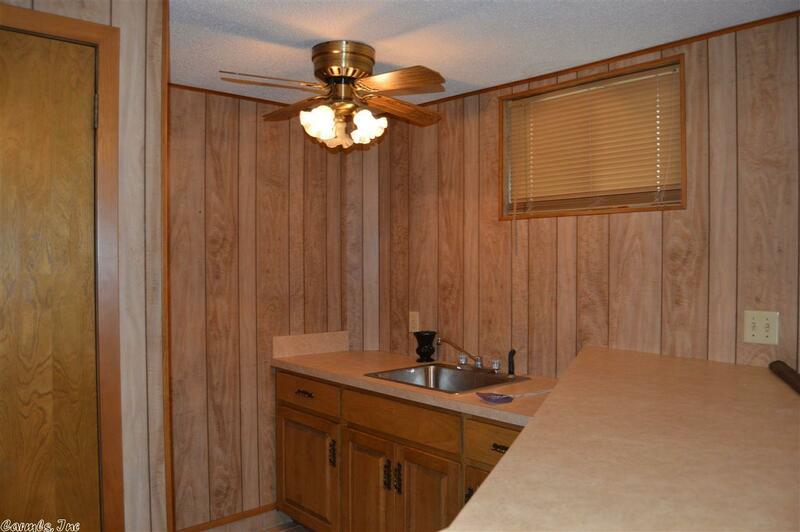 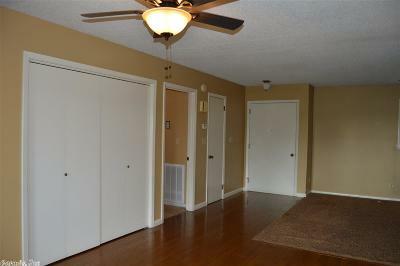 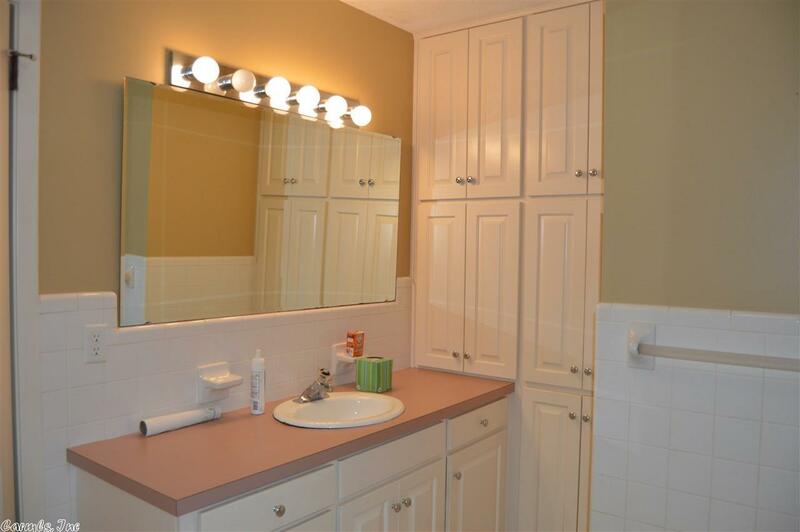 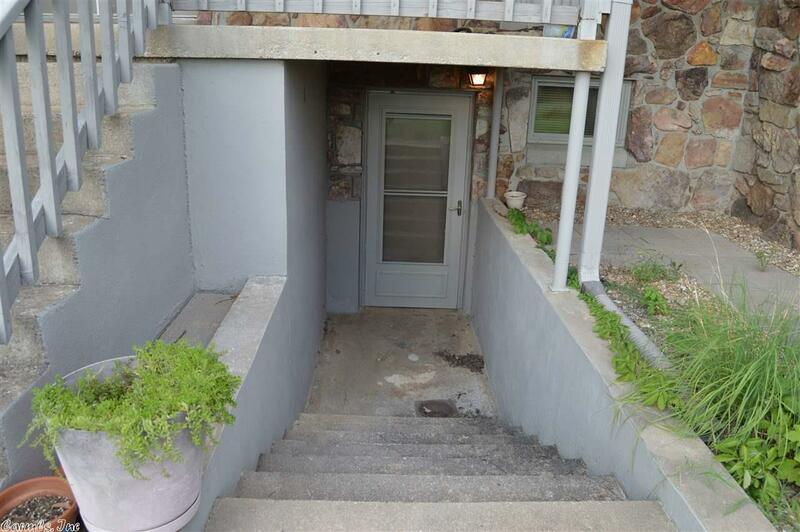 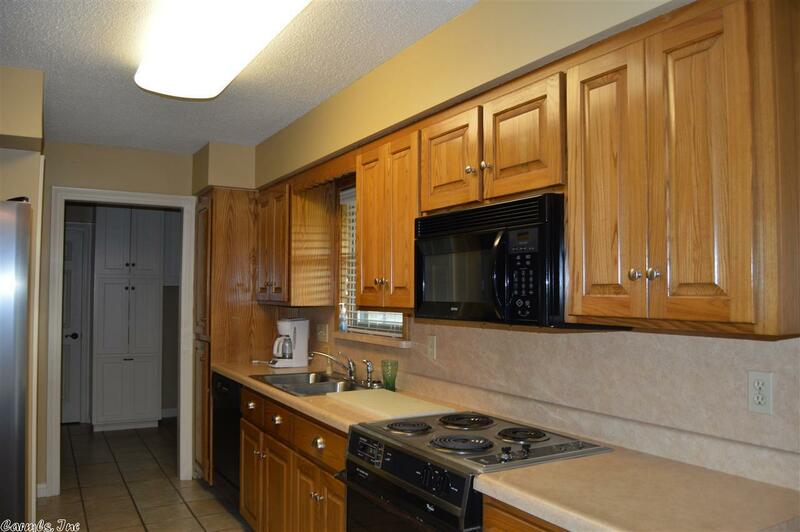 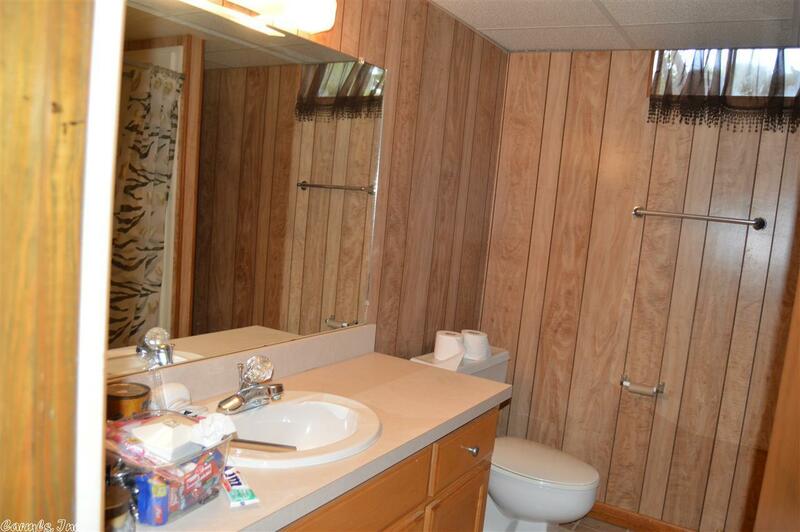 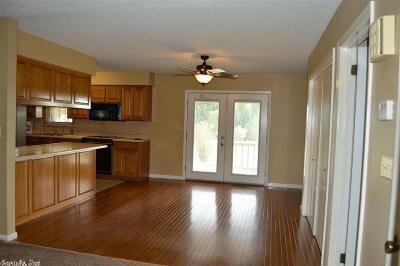 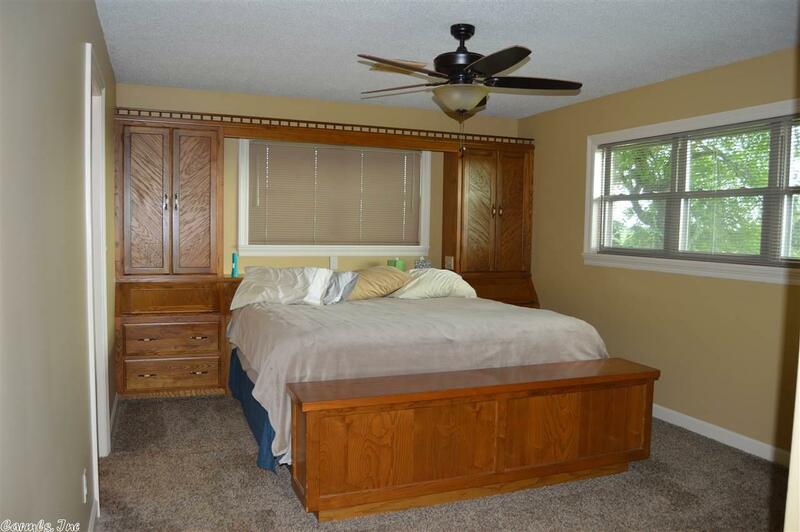 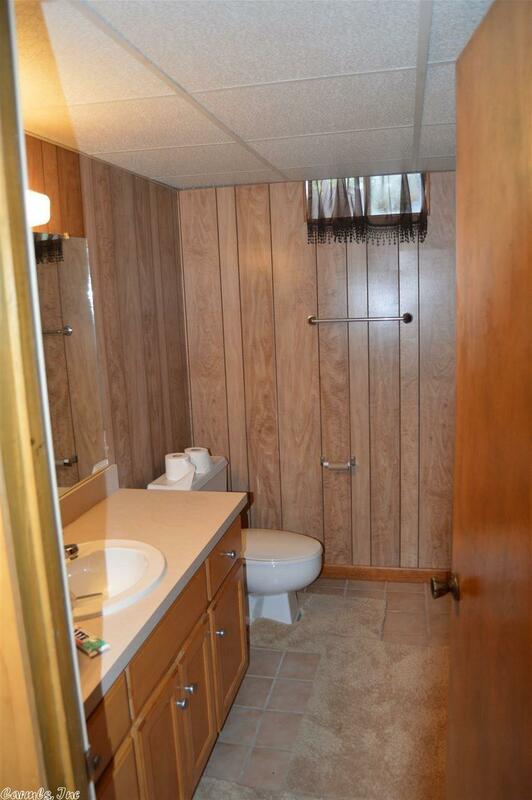 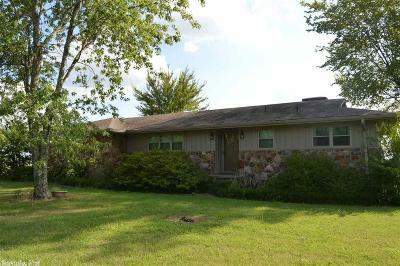 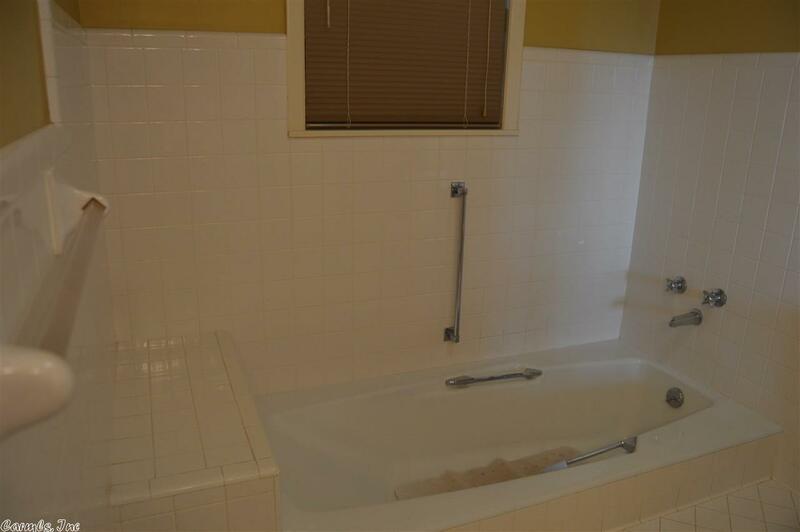 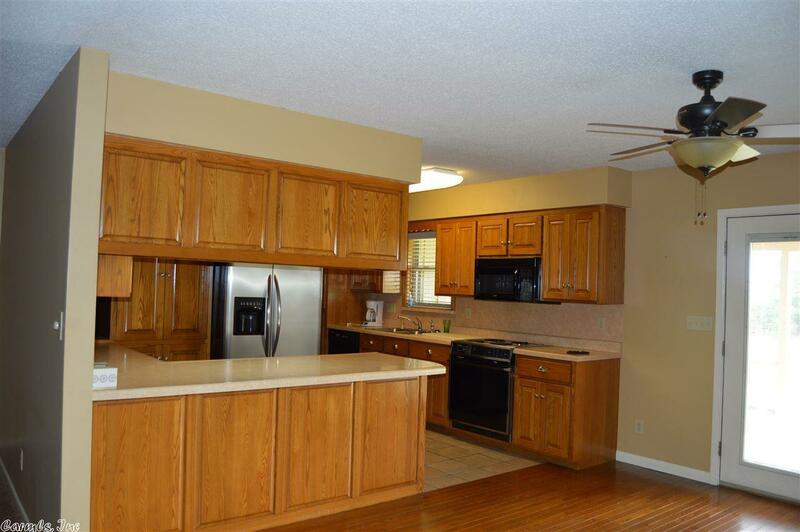 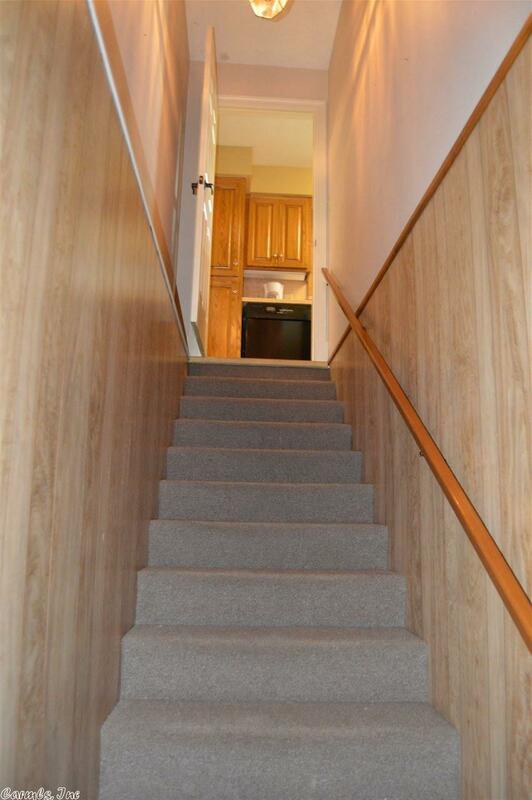 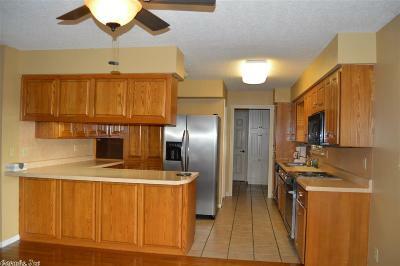 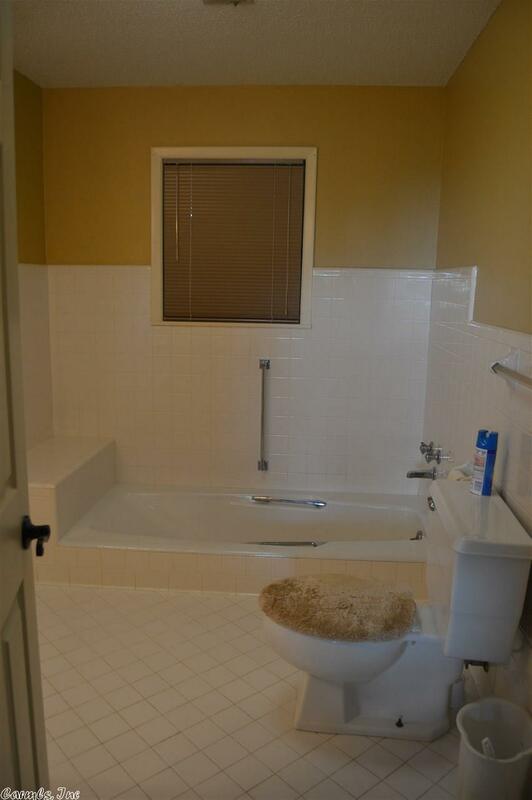 3 Bedrooms, 2.5 baths on main floor. 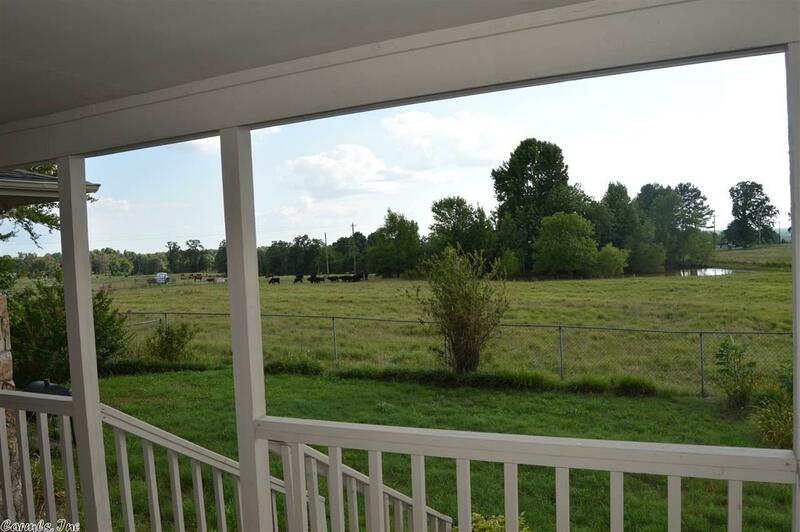 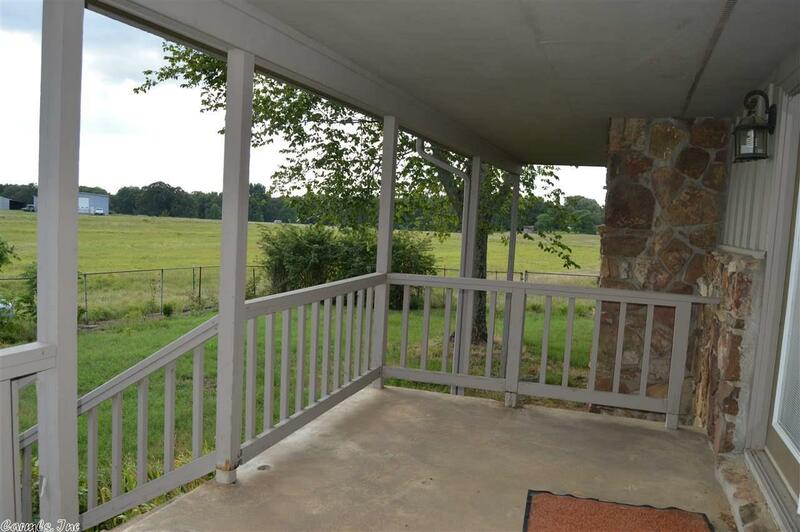 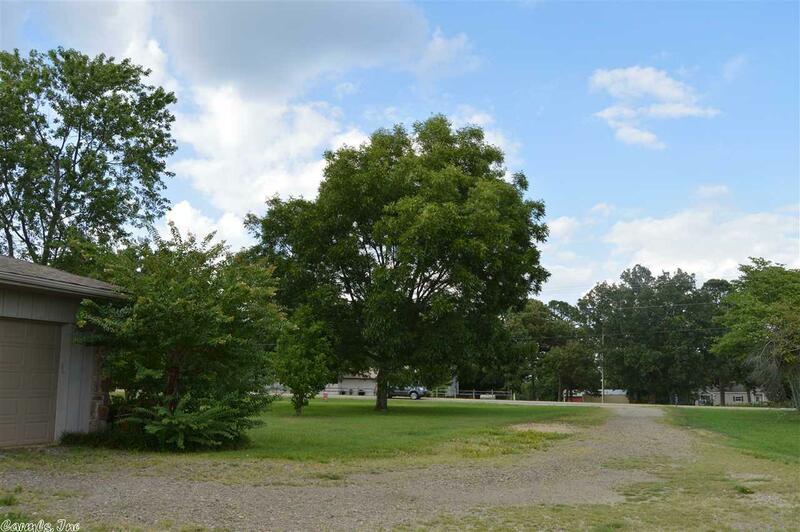 Even though property has 1 acre, you can enjoy beautiful pastures and a pond all around.